Football, also known as Soccer, is the most popular sport in the world, and people play it almost everywhere. 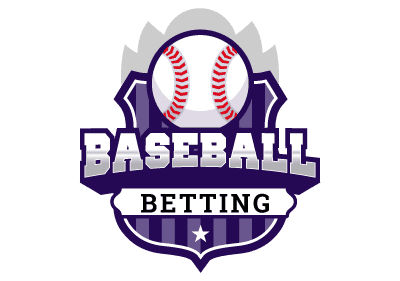 Along these lines, it’s no surprise that there is a lot of betting action on these games. 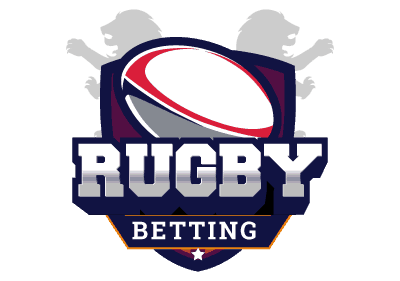 Because there is so many sports games covered in so many leagues, football betting (soccer betting) offers possible bets on the possible games of any sport, and this creates a situation where you have more opportunities to try to find bets that you think are profitable. The low-scoring nature of the game can make this difficult at times, but if you know what to look for, then you can maximize your chances of finding an edge. 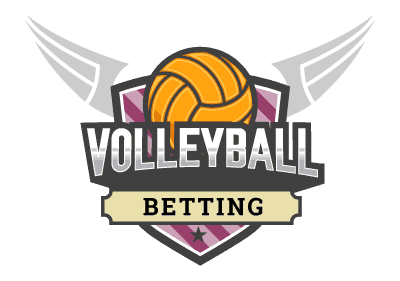 There are three main types of bets that can be made with soccer betting. 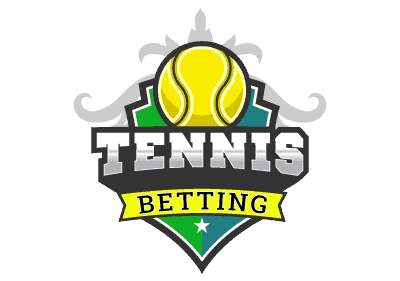 The first is on a money line, and this is one of the most common ways of betting on sports. The basic idea is that each team is given a certain chance to win. 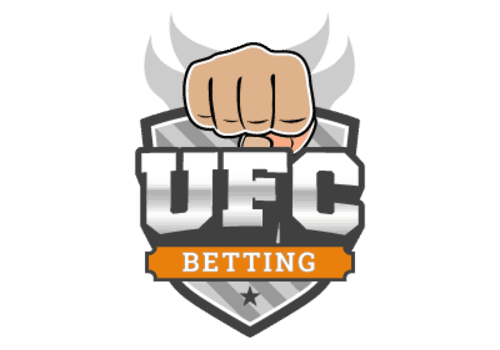 For example, a line might bet +120 for an underdog meaning that a bet of $100 would return $120 if they win. A bet on the favourite would look something like -130 meaning that you would have to bet $130 to get a $100 profit if your team wins. 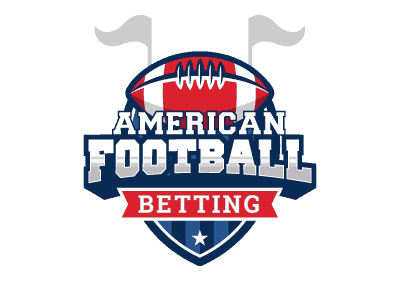 If you want to find out if a money line bet on a football team is going to be profitable, you need to convert it to a minimal win percentage. You do this by dividing your wager by the sum of your wager and your profit if you win. A $13 bet on a -130 would have a wager value of $13, for example. Your profit if you win would be $10 if you win, so you divide $13 by $23 to get 56.5%. If your team wins at least this often, then it’s a profitable bet. If not, then it’s not profitable. This type of analysis is the key to making profitable football bets on money lines. Another popular form of football betting is what’s known as an over/under. 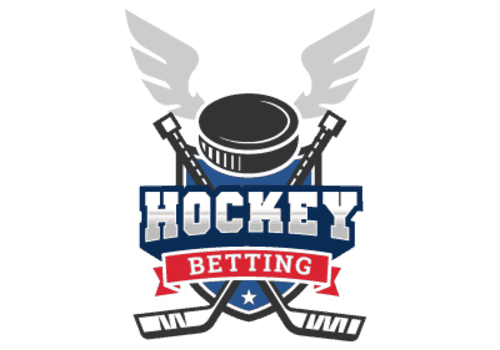 This is another type of bet that uses a money line, but instead of betting on who is going to win, you’re betting on the total number of goals that an individual team scores in a game or on the total number of goals scored in a game in its entirety. This is very popular for this particular game because the scores tend to be fairly low, and it’s rare that more than three or four goals are scored in any individual game. 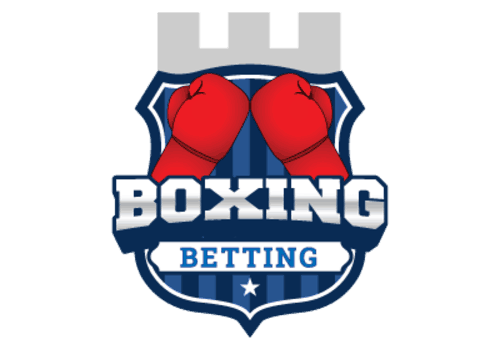 The type of analysis you need to do to try to find profitable betting options with over/under bets has to do with comparing each team’s offensive power against their opponent’s defensive power. If the offence has an advantage both ways, then you can often bet on it being a relatively high-scoring game. On the other hand, if both teams play defence better than they play offence, then you’re going to almost always have a low-scoring game. You can create your own models or use models that are already established to find patterns that will help you to figure out how many goals you think will be scored on average. As we mentioned above, football tends to have small total scores. 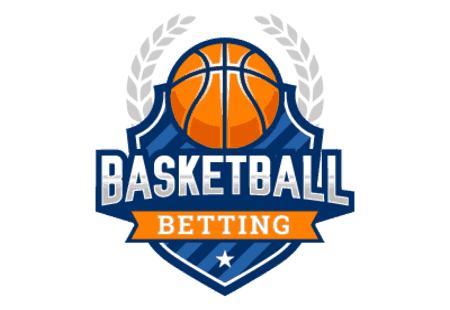 This makes spread betting kind of hard to work with because there are so few options for the spread in the first place that it’s difficult to find mistakes made by bookmakers. Even though this is the case, knowing how the spread works can give you some insight on over/under bets, and doing an analysis of one often helps with analysis of the other. In each game, there will be a favourite and an underdog. 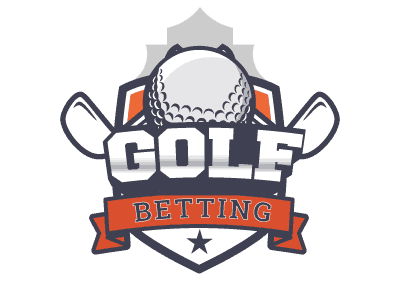 A spread bet is essentially an even money bet that gives the underdog a handicap. For example, a spread of one goal would mean that the favourite would have to win by more than one goal for a bet on them to win, and a bet on the underdog would win if the favourite does not win by more than one goal. Because so many games are decided by exactly one goal, you’ll see a lot of spreads that are based on half of a goal or one and a half goals. For example, if the spread on a game is half a goal, then a bet on the underdog will win if the game is a tie or if they win, but it will lose if they outright lose to the favourite. Even though spread betting is popular in most sports that count points, it’s as popular in football betting because of the lower point totals. Because there isn’t as much action in the scoring department in football, there’s a lot of focus on bets on the performances of individual players. You can bet on things like if a certain player will score at least one goal or if a keeper is able to keep the other team from scoring at all. These player-specific wagers allow a lot of room for analysis because it’s harder for the bookmakers to get a handle on what the exact odds are of these events actually happening. 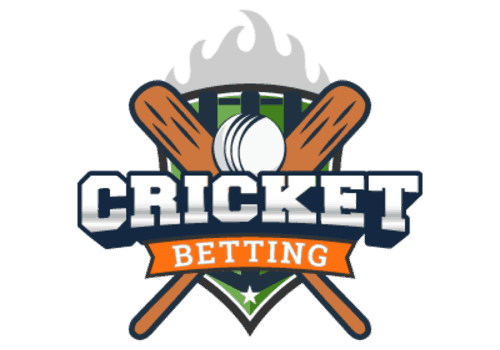 Overall, this creates a scenario where betting on individual players doing certain things can be easier for finding an advantage than betting on the actual games, especially if you’re doing spread betting. If you’re looking for a more interesting approach to soccer betting, then this might be the avenue you’ve been looking for. Click on this link that discusses about a football fan that cashed out at the perfect time.